There’s also WiFi with support for WiFi Direct and channel-bonding and Bluetooth 4.0, as well as the usual array of sensors: accelerometer, digital compass, proximity, gyroscope and a barometer. The microUSB port also supports MHL-HDMI for 1080p HD output, and there’s a multi-colored notification LED. 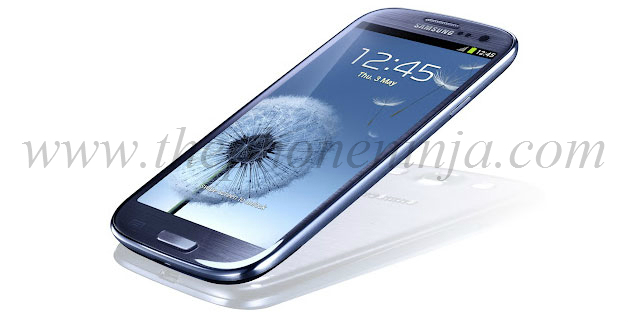 The battery is a 2,100 mAh Li-Ion unit, and Samsung will offer an optional wireless charging kit.